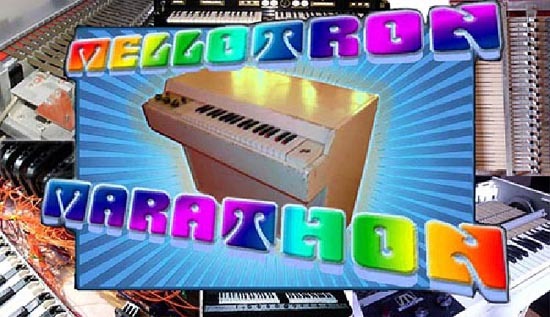 Stellar Attraction Discussion Forum - 24hr MELLOTRON Re-Run is Afoot!!! Stellar Attraction Discussion Forum › Stellar Discussion › Playlist And Progamme Information › 24hr MELLOTRON Re-Run is Afoot!!! 24hr MELLOTRON Re-Run is Afoot!!! Re: 24hr MELLOTRON Re-Run is Afoot!!! Many thanks in advance, Don. Here's looking to 'SAM and DJ HM's' session. thanks for this HM and SAM!!! But look at it this way///you'll get to leave earlier!! Nearly time for Mellotron number 2! And I got a mention !!!! D is always good to us alan! But now time for this Mellotron session! No problem, folks. Happy to see you online and tuned-in. I have to ask - is all the music like this? So far, it doesn't feel like "Prog Rock" to me. It's a very, very mixed-bag, Alan. Whilst some of the material may lean towards 'Jazz / Fusion' (DJ HM is after all, our resident 'Jazz Sage') there are a lot of familiar faces in the programming. 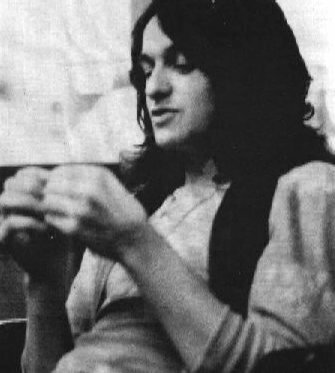 As the title suggests, it's the wonderful Mellotron that's the focus here. Page completed in 1.0137 seconds.